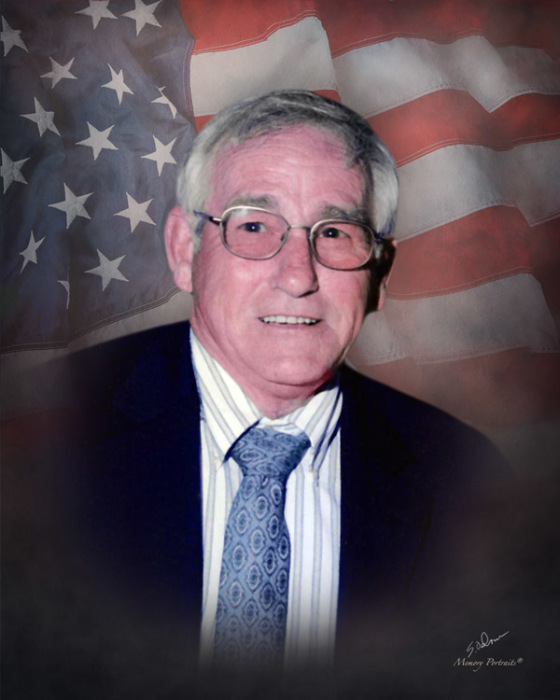 Jerry A. Vaught, age 79, of Evansville, IN, passed away Friday, January 18, 2019, at Deaconess Gateway Hospital. Jerry was born November 22, 1939, in Evansville, IN, to Doris and Dorothy (Cater) Vaught. He graduated from Reitz High School in 1959. Jerry was a Veteran in the United States Navy where he served on the USS Intrepid in the Mediterranean. He was a member of Morningside Cumberland Presbyterian Church, and he retired from the local union of millwrights where he worked for over 40 years. Jerry loved traveling and playing golf. He is survived by his loving wife of 28 years, Joann (Durbin) Vaught; son, John Vaught (Betty) of Rockport, IN; daughters, Leeza Cole (Howie) of Richmond, VA, and Julia Horton of Rockport, IN; step-daughters, Kristina Brown of Boonville, IN and Kathy Fundenberger (Vern) of Pine Haven, WY; step-sons, Ronald Dant (Klarice) of Tulsa, OK, Kenneth Dant (Ruth) of Boonville, IN, and Michael Dant (Katie) of Rockport, IN; sister, Jeanelle Luckett (John) of Henderson, KY; brothers, John Vaught (Dorothy) of Elizabethtown, KY and Joe Vaught (Amy) of Columbia, TN; 17 grandchildren; and many great-grandchildren. He is preceded in death by his parents and step-son, Larry Dant. Funeral Services will be held at 1:00 p.m., Monday, January 21, 2019 at Boone Funeral Home East Chapel – A Family Tradition Funeral Home, 5330 Washington Avenue with Reverend Gabe Cotton officiating. Burial will be in Park Lawn Cemetery. Friends may visit from 2:00 p.m. until 6:00 p.m., Sunday, January 20, 2019 at Boone Funeral Home East Chapel and from 11 a.m. until service time on Monday, January 21, 2019. Memorial Contributions may be made to: Morningside Cumberland Presbyterian Church at 8419 Newburgh Road, Evansville, IN 47715.